Routine inspection and basic preventative maintenance helps to ensure that heaters, furnaces and other HVAC components are able to last as long as possible. From extending the expected lifespan of equipment to ensuring that all appliances are able to provide superior performance and dependable operation, making basic upkeep a chief priority may have lasting benefits. 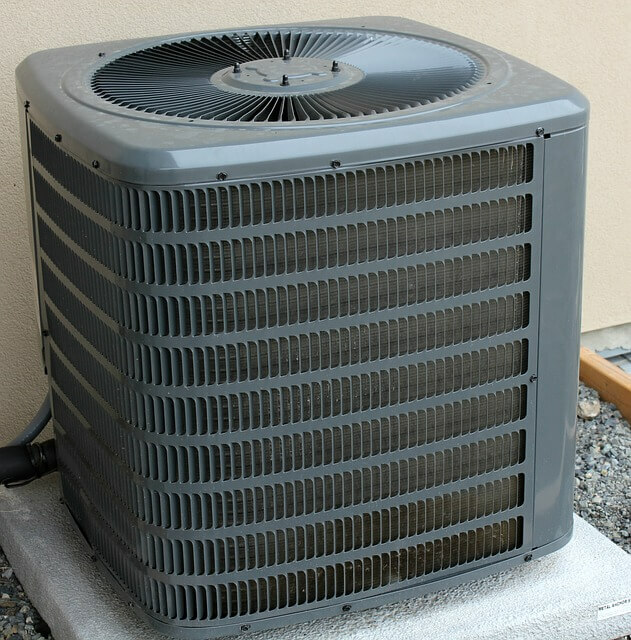 Equipment owners who fail to maintain their heater may be left with no other choice but to make a costly and premature replacement in the event that their appliances suffer from mechanical failure. Air filters serve to remove dust, dirt and other particulate that would otherwise circulate through the system and erode interior air quality. Failing to inspect and replace filters at regular intervals is a common oversight, one that could lead to far more numerous problems and issues than many equipment owners might suspect. Filters that have become clogged with debris could end up restricting air flow, decreasing output and performance as well as placing greater mechanical strain on fans, compressors and other moving components. Making it a habit to inspect and replace air filters approximately once a month can go a long way towards ensuring maintenance efforts are effective. Even the best quality air filters are not always able to be 100 percent effective and, over time, a buildup of debris within air ducts and near vents may be unavoidable. A seasonal or annual cleaning may help to ensure that all HVAC equipment remains free of issues and may often make a huge difference in environments that suffer from poor air quality. Many home and property owners lack the special tools, experience and other resources needed to properly clean and maintain ducts, so contacting a professional service provider is often the best way to approach the situation. A faulty thermostat may cause no end of trouble. Testing and calibrating an existing thermostat or arranging for faulty equipment to be replaced helps to ensure more efficient operation of heaters, furnaces and other climate-control appliances. Upgrading to a next-generation smart thermostat can provide households with an expanded range of options and features that may allow them to maintain a comfortable environment with far greater ease. 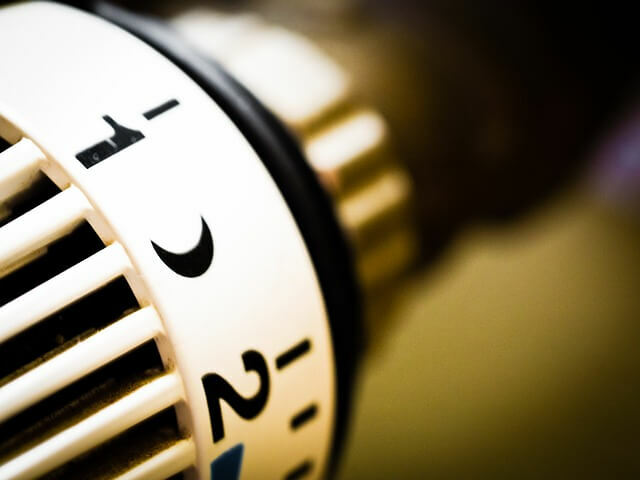 Failing to spot a faulty thermostat often means that heaters are not able to switch on or disengage at the appropriate time, an issue which may accelerate wear or lead to an increased rate of mechanical problems and equipment failure. Identifying and addressing small problems can spare households the added expenses associated with more serious issues. From important safety concerns, such as the risks posed by carbon monoxide, to ensuring utility and electric bills can be kept as low as possible, routine service solutions are often well worth the costs involved. Home and property owners seeking to enjoy the greatest value from their heater or other climate-control appliances would do well to ensure that all equipment is kept in good working order.